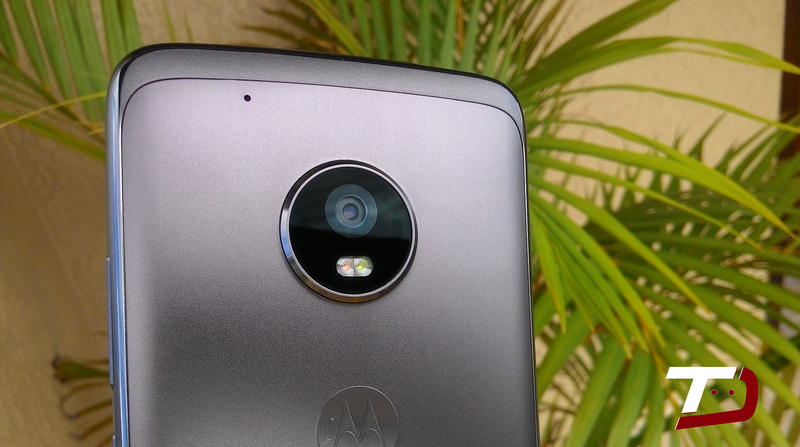 Update: Motorola has started rolling out Oreo for the Moto G5 Plus and Moto G5s Plus. Motorola Moto G5s Plus and Moto G5 Plus owners can expect to see the Android 8.1 Oreo begin its official rollout for their devices in a few days. 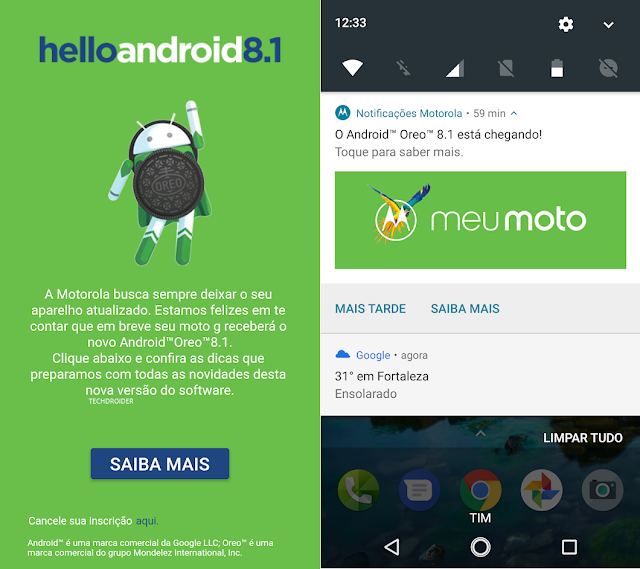 Motorola is sending out notifications regarding the availability of Android 8.1 Oreo update to the Moto G5s Plus and Moto G5 Plus users living in Brazil. If you own a G5s Plus or G5 Plus you should have received the notification with an image revealing Motorola's plan. 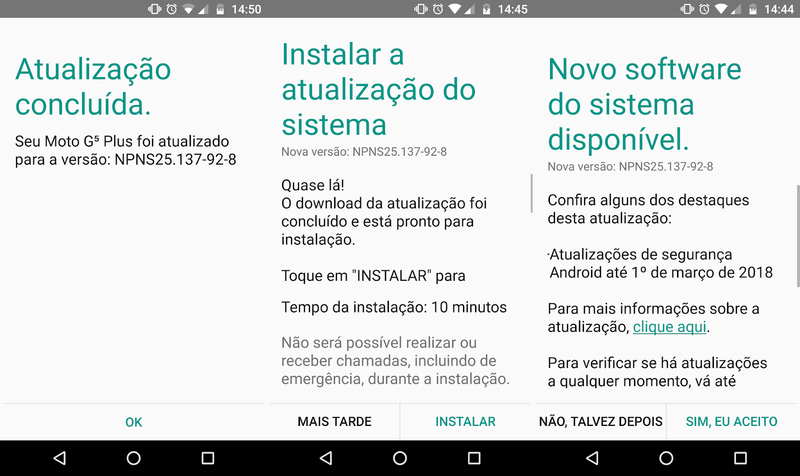 We've seen the update coming through both the G5 Plus in Brazil (RETBR). Android 8.1 Oreo update includes new Settings and Notification panel UI, Picture in Picture (PIP), Adaptive icons, Autofill, Notification timeout, and other Oreo goodies. Keep checking the Software update section, Just go to Settings - About Phone - Software updates, and It will automatically start downloading the latest update when available. The update will take around 10-15 minutes to get Installed on your device. 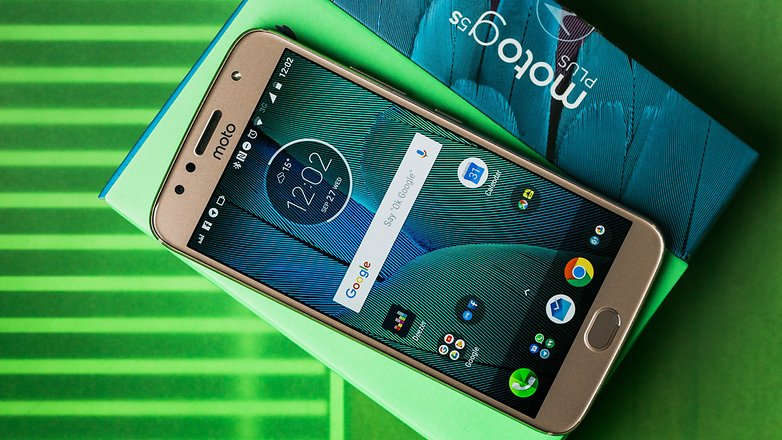 Motorola is planning to release the latest Android 8.1 Oreo update to its Moto G5 Smartphones. Android 8.1 Oreo update Release Notes for the Moto G5 Plus and Moto G5 are now live. 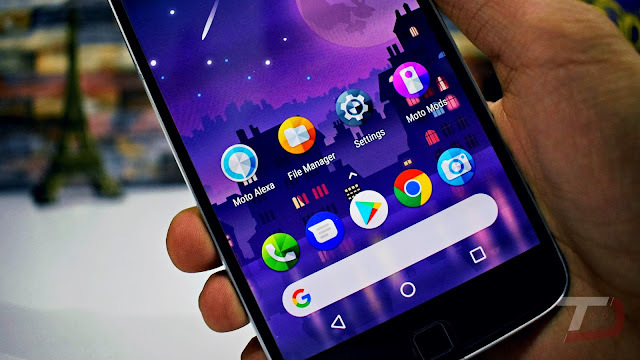 Android 8.1 Oreo comes with numerous enhancements over Android 8.0 Oreo, such as new dark and light themes which changes according to wallpaper, Pixel 2 Launcher, Redesigned Power Menu, new Shutdown and Reboot Animation, Round Statusbar Icons, and Setting. Motorola might also add several new features to the latest software update. Android 8.1 Oreo update for the Moto G5 Plus and Moto G5 would also feature the latest June 1st 2018 Security Patch, Stability improvements, and brand new Camera Application. So, the company is most likely to start Android 8.1 Oreo official rollout for the Moto G5 Plus and Moto G5 by July. We will let you know once the update is live. Stay tuned to our Facebook and Twitter page to get the first News. 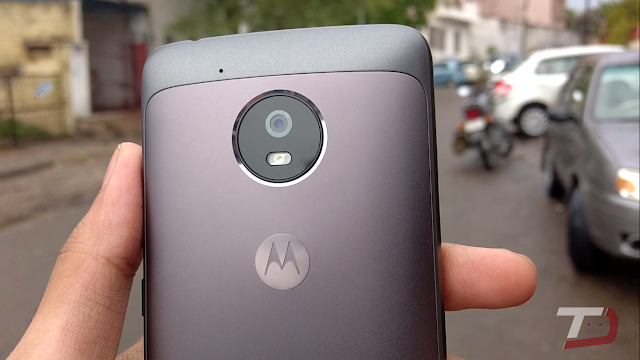 After Moto G5 Plus and Moto G5, the company plans to update the Moto G4 Plus. It looks like Motorola is skipping Android 8.0 in favour of Android 8.1, which is impressive. 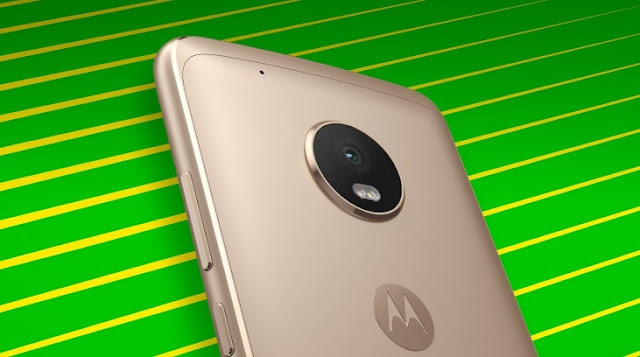 Motorola is excited to announce a new software update for moto g5 plus by Motorola. This update brings important improvements to your phone. 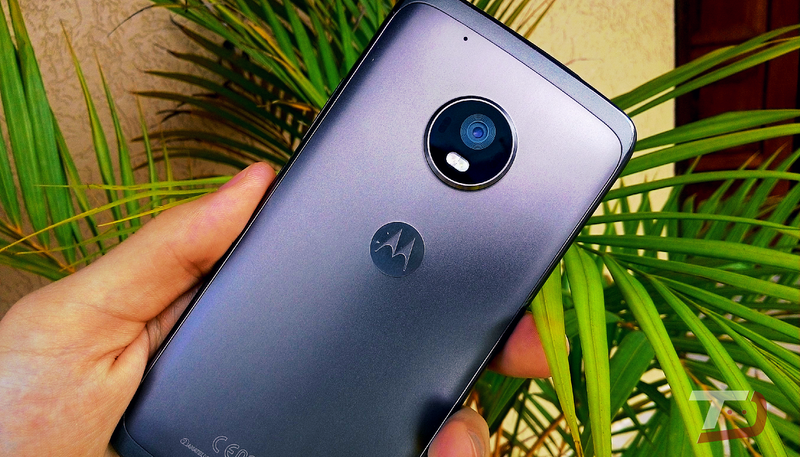 Motorola is now rolling out April 2018 Security Patch for the Moto G5 Plus Smartphones. The April 2018 security update release notes are also live for the Moto G5 Plus. Motorola mentions that the update only includes Android security patches through April 1st, 2018. We've seen the update coming through Moto G5 Plus in Europe (RETEU). The stable build is rolling out as NPNS25.137-93-10. We haven't seen any sign of the April 2018 Security Patch update for the Moto G5. That said, we'll update the article as soon as we get more information regarding March Security Patch update for the Moto G5. Stay tuned to our Facebook and Twitter page to get the first News. Moto G5 and G5 Plus has picked up a new software update that introduces the March 2018 security patch. 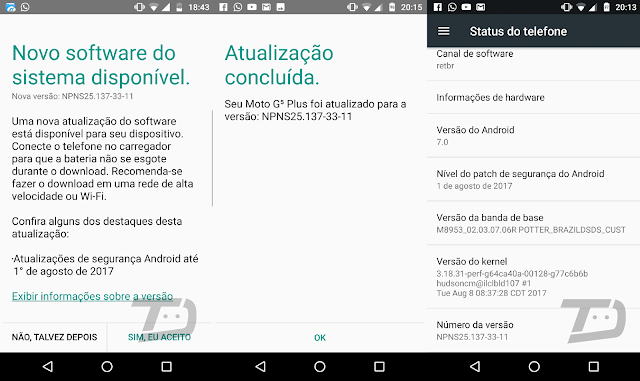 If you own a Moto G5 Plus or it's little brother Moto G5 in India and Brazil you should have received the over-the-air update notification for March 1st, 2018 Android security update. That’s all that is detailed in the new software version (NPNS25.137-92-8). It seems that Motorola is gearing up to launch March 2018 Security Patches for the Moto G5s Plus. The March security update release notes are already live for the Moto G5 Plus. Motorola mentions that the update only includes Android security patches through March 1st, 2018. So, the company is most likely to start March 2018 update official rollout for the Moto G5 Plus by the end of this month. We will let you know once the update is live. Stay tuned to our Facebook and Twitter page to get the first News. We haven't seen any sign of the March Security Patch update for the Moto G5 Plus/Moto G5. That said, we'll update the article as soon as we get more information regarding March Security Patch update for the Moto G5 Plus/Moto G5. Kindly let us know if we missed anything! Motorola is excited to announce a new software update for moto g5 plus by Motorola. This update brings important security improvements to your phone. Android security: includes the updates of Android security patches through March 1st 2018. 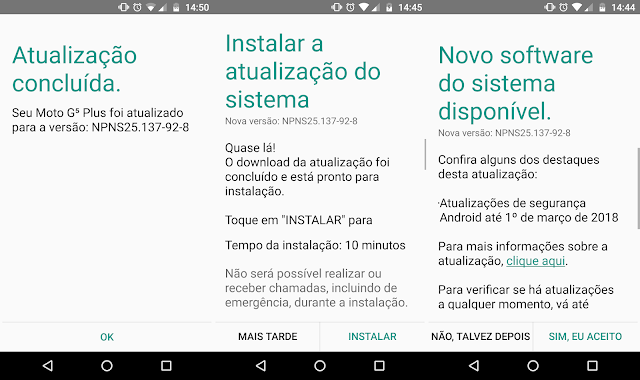 The last time we updated you on the status of the Moto G5 Plus January Security Update, we told you that it is rolling out to the users in Brazil and now Motorola is finally pushing it to Indian users. If you own a Moto G5 Plus in India you should have received the over-the-air update notification for January 1st, 2018 Android security update. 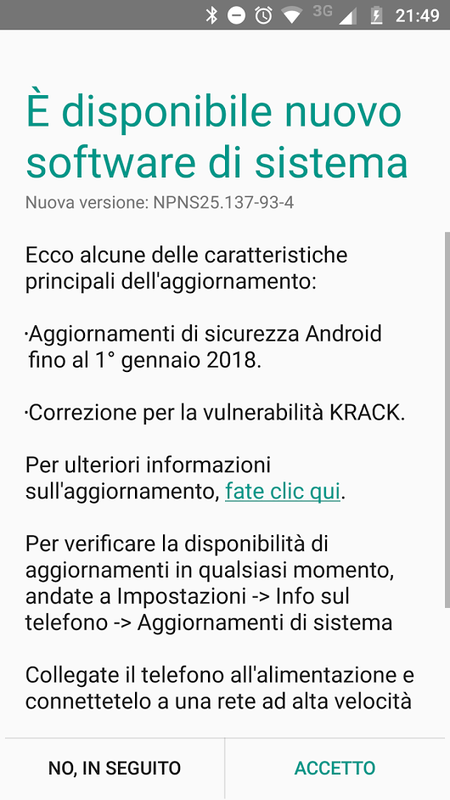 That’s all that is detailed in the new software version (NPNS25.137-92-4), though there is a mention of "KRACK" Fix. It’s a WiFi vulnerability that breaks WPA2 by forcing nonce reuse. Moto G5 Plus has picked up a new software update that introduces the January 2018 security patch. If you own a Moto G5 Plus in Brazil you should have received the over-the-air update notification for January 1st, 2018 Android security update. 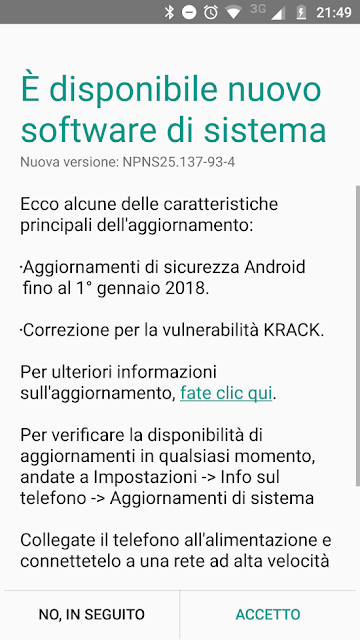 That’s all that is detailed in the new software version (NPSS25.137-93-4), though there is a mention of "KRACK" Fix. It’s a WiFi vulnerability that breaks WPA2 by forcing nonce reuse. 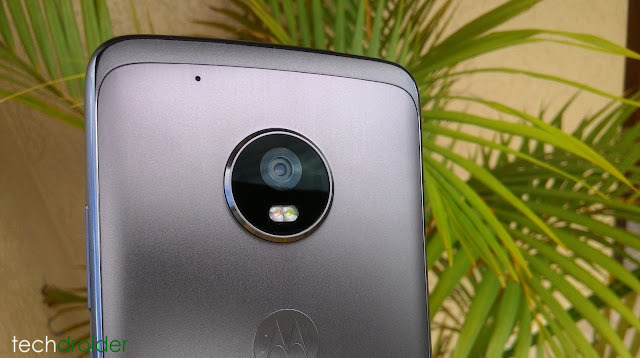 Grab Nokia 8's Google Camera Mod with new features for the Motorola Moto G5 Plus!!! There's no denying that the Nokia 8 comes with very capable Camera Sensor. But what makes the Nokia 8 Camera excel at taking photos is the Camera Application. The Good News is that you can now install Nokia 8's Camera application (Modded Version) and use the new features on your Motorola G5 Plus. Developer says that Nokia 8 Camera shoots amazing photographs in HDR Mode. Also it comes with Front White Flash for selfies. The APK weighs in at around 66MB and can be downloaded from the below link. Stay tuned to our Facebook and Twitter page to get the first News. The Moto G5 Plus just got its latest software update with latest Android security patch, bug fixes, and improvements. 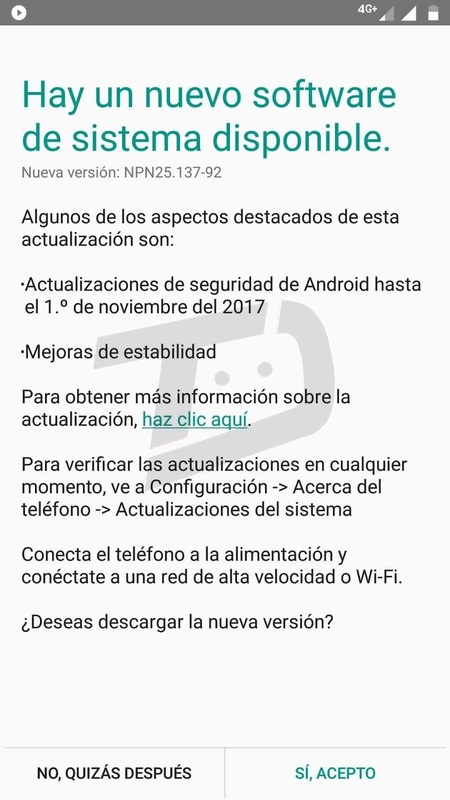 If you own a Moto G5 Plus in South America you should have received the over-the-air update notification for November 1 Android security update. We will let you know once the update is out for other countries. Stay tuned to our Facebook and Twitter page to get the first News. you haven't got the notification of this new software update yet, Just go to Settings - About Phone - Software updates, and It will automatically start downloading the latest update. The update will take around 10-15 minutes to get Installed on your device. 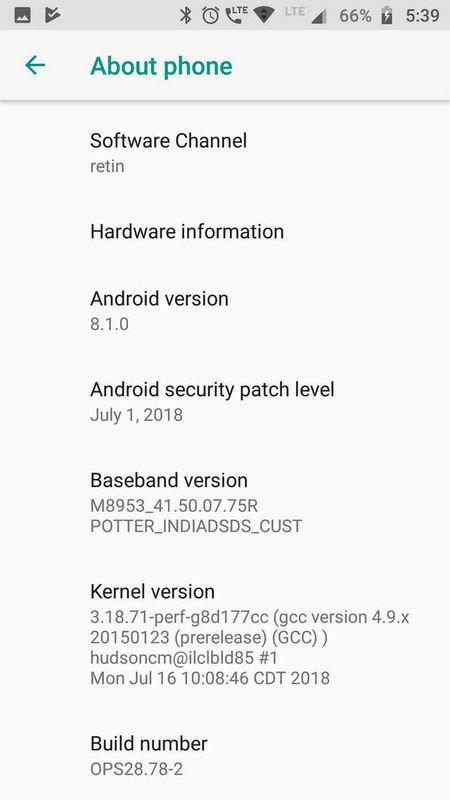 The Moto G5 Plus (retin) is now getting the not-so-latest August Security patch with Stability Improvement and Bug fixes. 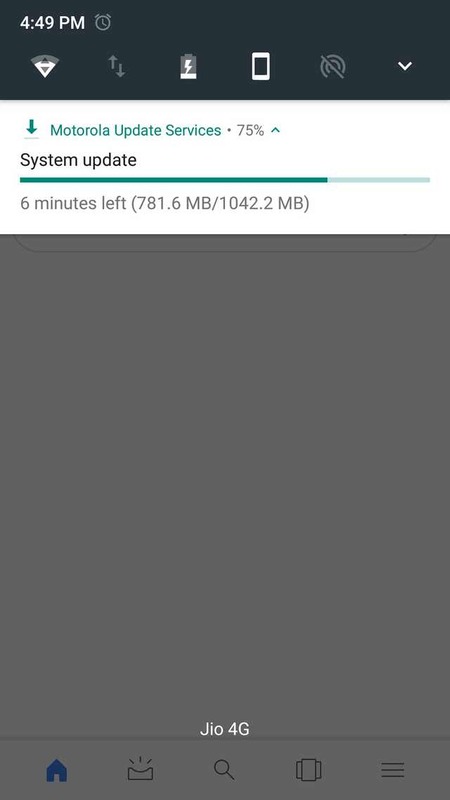 If you own a Moto G5 Plus in India you should have received the over-the-air update notification for August Security Patch, and it's crucial that you download it, as it brings along the fix for phone audio issue. The update costs in at around 53.9MB and comes with build number NPN25.137-67-5. Note that the device still remains on Android 7.0 Nougat. 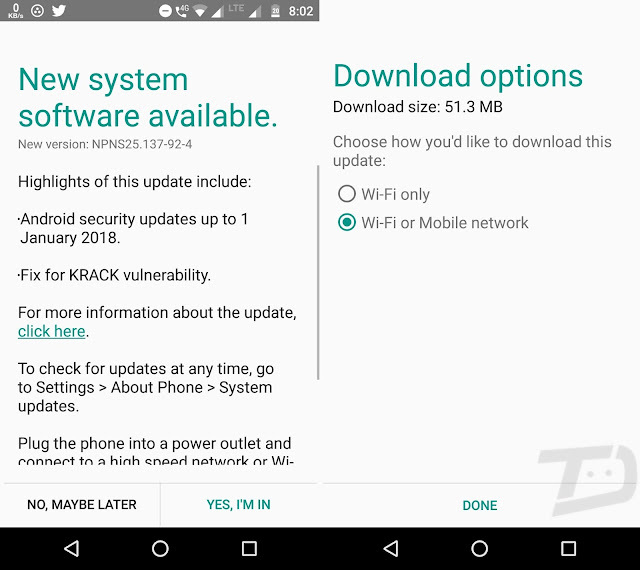 August Android security update also resolves tons of issues dated 2017-08-01. 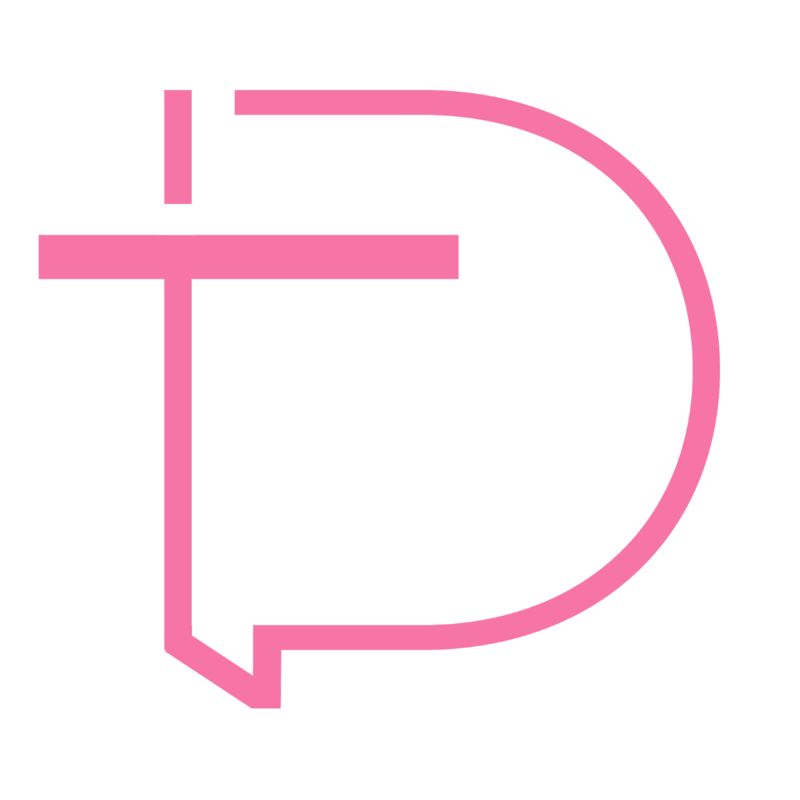 The most severe of these issues is a critical security vulnerability in media framework that could enable a remote attacker using a specially crafted file to execute arbitrary code within the context of a privileged process. The severity assessment is based on the effect that exploiting the vulnerability would possibly have on an affected device, assuming the platform and service mitigations are turned off for development purposes or if successfully bypassed. There's no fact denying that the Motorola Moto G5 Plus is the best budget smartphone under $300 price bracket. It has a great camera for the asking price, excellent build, powerful hardware, and stock Android, which loved by everyone. However, several users of Moto G5 Plus are complaining a weird bug in the software from the beginning which is causing WiFi problems. On Lenovo Forums, many users have complained about weak WiFi signal; some have complained about WiFi dropping frequently. Motorola is yet to respond them. Nevertheless, it's an irritating bug that needs to be addressed by the company at the earliest. Additionally, the Moto G5 Plus being one of the latest Moto G Smartphone is stuck with Android 7.0 Nougat with March Android Security patch. That means, the device hasn't got a single Security Update since March 2017. We hope the company identifies the issue that is causing this problem and issues a fix at the earliest. You can now download and install the LineageOS 15 based on Android 8.0 Oreo on your Moto G5 Plus Smartphone. 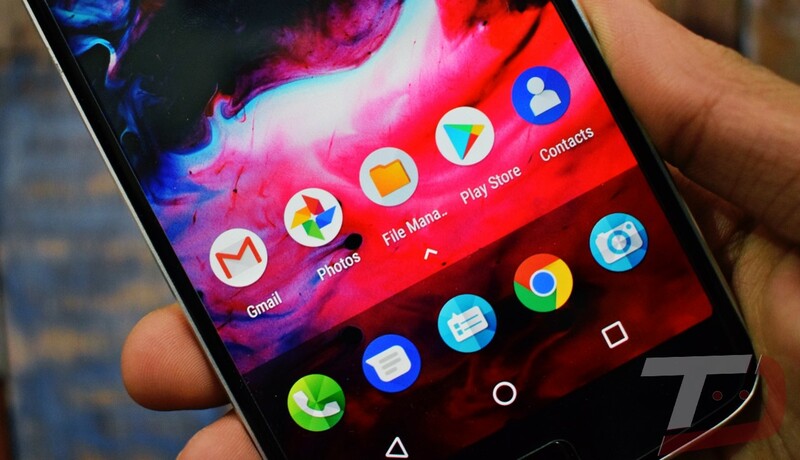 Google recently launched the Next Iteration of its Android Operating System Android 8.0 Oreo. The Tech Giant also pushed Android Oreo source code to AOSP, helping the developers develop custom ROMs for their devices based on Oreo. 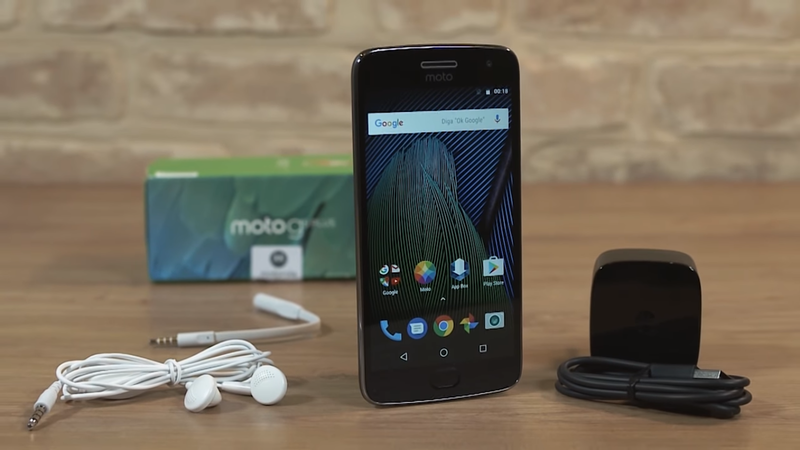 Well, if you are a Moto G5 Plus owner, then this recent development might be of interest to you. Developer "Vache" has successfully ported Android 8.0 Oreo LineageOS 15 on the Moto G5 Plus. 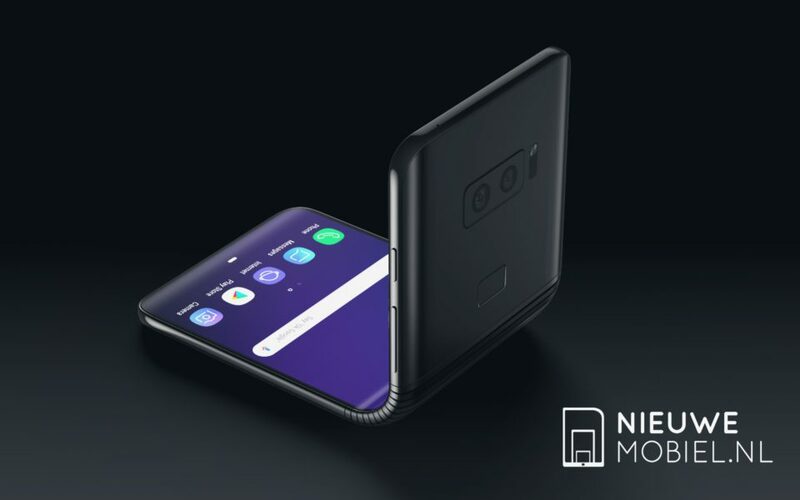 Additionally, most major aspects of the phone are working as expected (such as the RIL, WiFi, sensors, etc.). You'll need to Unlock Bootloader and Install TWRP Custom Recovery in-order to Install the LineageOS 15 Android 8.0 Oreo Rom on Moto G5 Plus Potter. You can grab the Custom Rom ZIP file from below. Moto G5 Plus is now getting a new software update in the Brazil with Security Patches, bug fixes and Stability improvement. This new update brings August 2017 Security patch and stability improvements fixes. This update comes with build no. NPNS25.137-33-11. While this update would have been more exciting if it had brought Nougat 7.1.1, which is already available for Moto Z Smartphones. 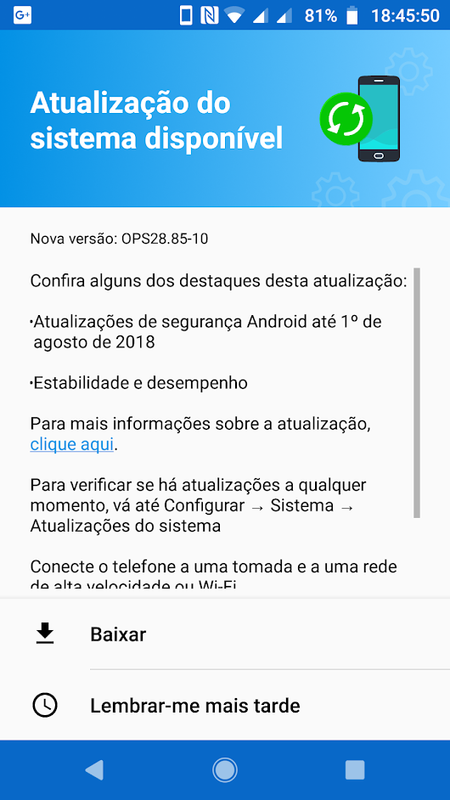 The update is already rolling out to the users of the Moto G5 Plus in the Brazil. If you did not receive the update wait for a few days or you can check it manually by going to Settings - About Phone - Software Updates. 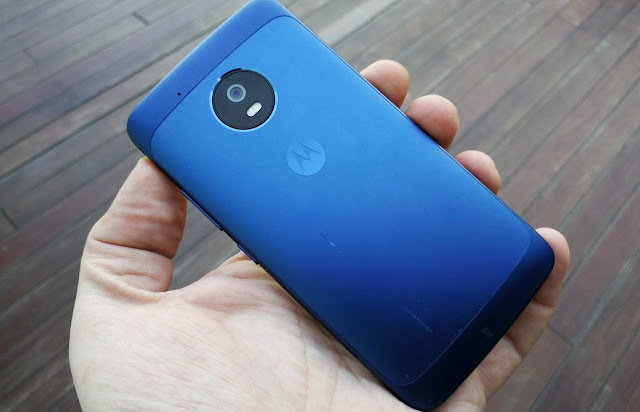 Just a few days ago we reported that the Moto G4 and Moto G5 Smartphones are Vulnerable to Root Shell Attacks, which can be avoided after installing May's Security Update. However, Motorola is pushing May 2017 security update for the Moto G5 Plus in India, that apparently solves the problem. Motorola also suggests users update the device as soon as they receive the upgrade. The update is already rolling out to the users of Moto G5 Plus in India. If you did not receive the update wait for few days or try checking for it manually by heading over to system updates section in the Settings app. Make sure you've at least 50 percent juice left on your phone before updating it. Source: Motorola | Thanks Harshith! Moto G5 Plus is now getting a new software update in India with Security Patches, bug fixes and Stability improvement. The update also Improves Audio During a Video capture. This new update contains March, 2017 Security patch, it fixes Audio Noise during Video capture and imroves data traffic. This update comes with build no. NPN25-137-67. While this update would have been more exciting if it had brought Nougat 7.1.2, which is already available for Google's Pixel and Nexus devices. However, users of Verizon Moto G5 Plus are complaining a weird bug in the software of the phone as it is not allowing them to call emergency number 911. When some user tried to contact Verizon, they replied him that it's a software bug and can be fixed with an update, but they did not mention any timeline for the update, which is annoying. 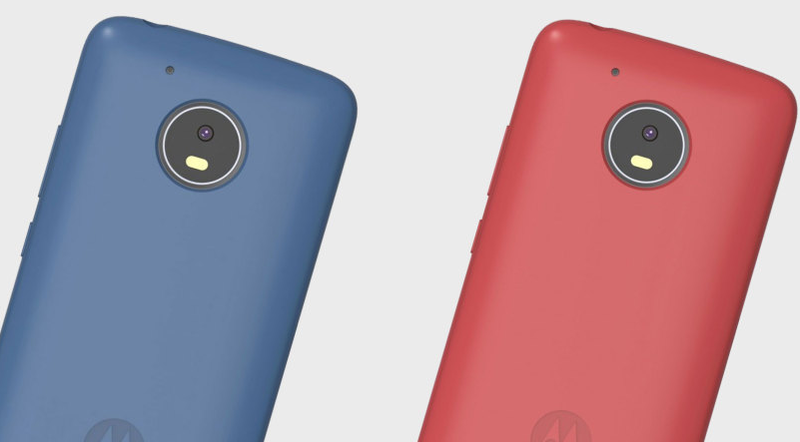 Several users are complaining the issue on Reddit, but Motorola is yet to respond them. Nevertheless, it's a critical bug that needs to be addressed by the company at the earliest. Motorola will be issuing a fix for this issue within the next week, until this software update arrives, Moto G5 Plus users on Verizon should head into Settings > More > Wireless & networks > Cellular networks and ensure that “Enhanced 4G LTE Mode” is turned off.